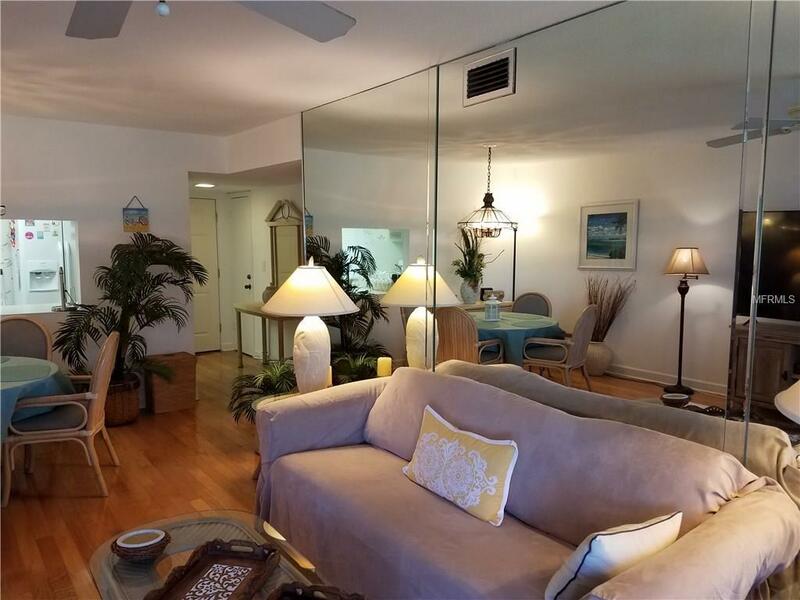 Walk out to the beach in this charming 2bd/2ba condo steps from Lido Beach with a screened lanai. Drift away in paradise while watching the waves, the master bedroom and living room have partial Gulf views and sliding doors that open to the lanai. 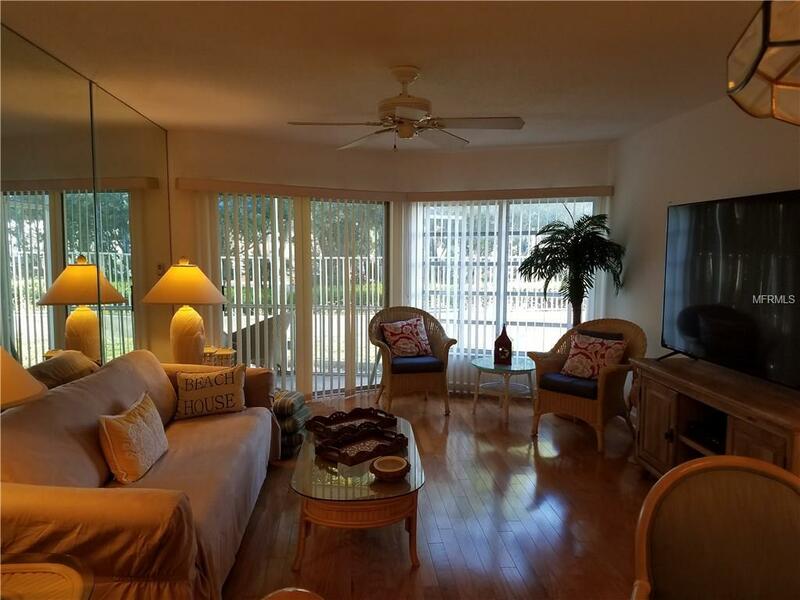 Prefer to take in views indoors, lounge on the couch while watching a 60" inch flat screen tv. The bathrooms have been recently updated and have high end finishes. Laundry is located on the second floor above the unit. When you envision a perfect Florida vacation rental this is it. Soak up the sun, relax by the pool or take in the local attractions. 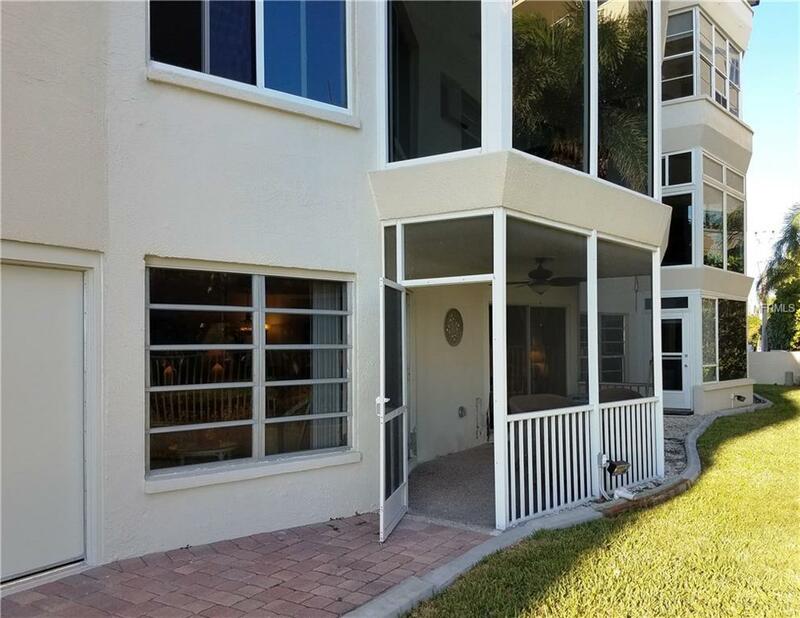 Located minutes from the world famous St. Armand's Circle. Owner prefers 3 months during season. No pets.